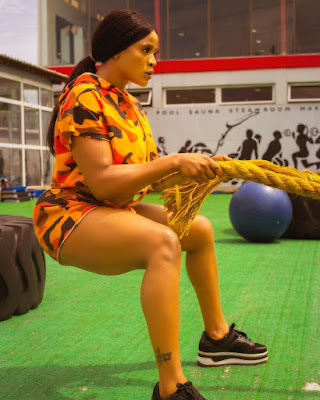 Nollywood Actress Uche Ogbodo turns fitness coach! The Nollywood star just launched bodypositivewithucheogbodo. She says she is set to transform people through dance&fitness as well as encourage body positivity.